In the studio, there is no denying Bowie’s genius. He has made some extraordinary albums during the course of his career. But at concerts, the chameleon-like entertainer has been amazing. No doubt, his talent as a film actor has helped him to create an incredible stage presence. Here are three of David Bowie’s best shows. 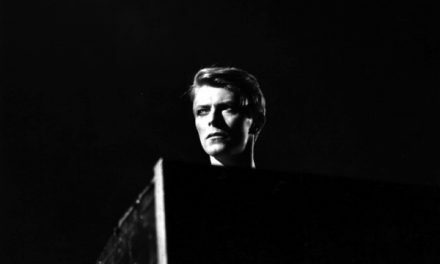 Many artists and bands have played the Hammersmith and Bowie is one of them. This concert occurred during the height of Ziggy Stardust fever. Some say it’s Bowie at his best. Ziggy, or rather Bowie was way out there as an artist. 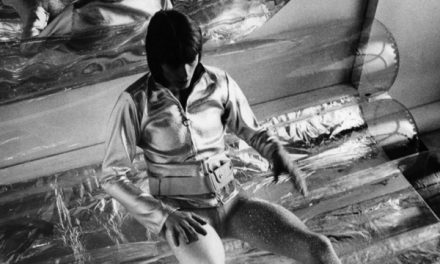 At times, it became hard to tell the difference between the real Bowie and his Ziggy persona. Bowie and his crew were spot on for the hometown crowd. Yes, that is David Bowie playing acoustic guitar on “My Death.” Other gems from the Hammersmith gig include “Moonage Daydream”, “Stardust” and of course the song “Ziggy Stardust”, from the legendary album The Rise And Fall Of Ziggy Stardust and the Spiders From Mars. Oh that Ziggy. The finale for Bowie’s 1978 world tour was held in Japan. As usual, he didn’t disappoint. Complete with a conductor and orchestra, DB took Tokyo by storm. But there was no need to worry. 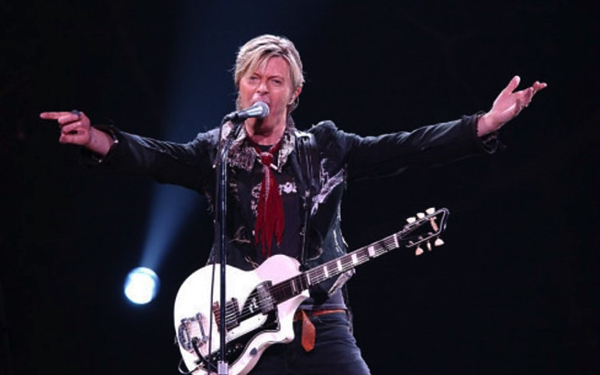 Bowie cranked it up at Budokan in front of 14,000 admiring fans. The set list from Budokan contains an even dozen of Bowie’s tunes. 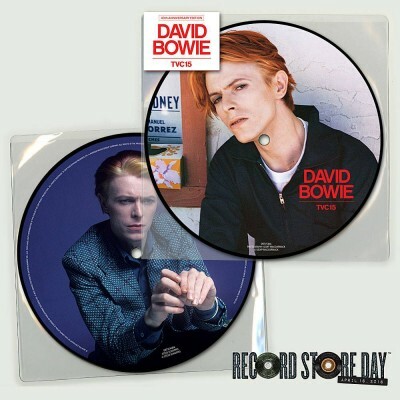 Among the favorites are “Heroes”, “Suffragette City” and “TVC15.” The band was extra sharp for the tour. A DVD recording of the show is available. If you have a special penchant for David Bowie during the Low and Heroes period, this is a must. Bowie’s birthday bash at the Garden was an overwhelming success. What made this concert so special were the musicians who joined in the fun. The guest list was a who’s who of notable rock dignitaries. Everyone from Bjork and Robert Smith of The Cure to David Gilmour and the late Lou Reed showed up at the party. Some of the highlights included “I’m Afraid of Americans”, a cover of Lou Reed’s “Dirty Blvd.” with Lou himself and “The Jean Genie” featuring the Smashing Pumpkins’ Billy Corgan. Bowie did a five-song double encore earning him a roar from the audience each time.